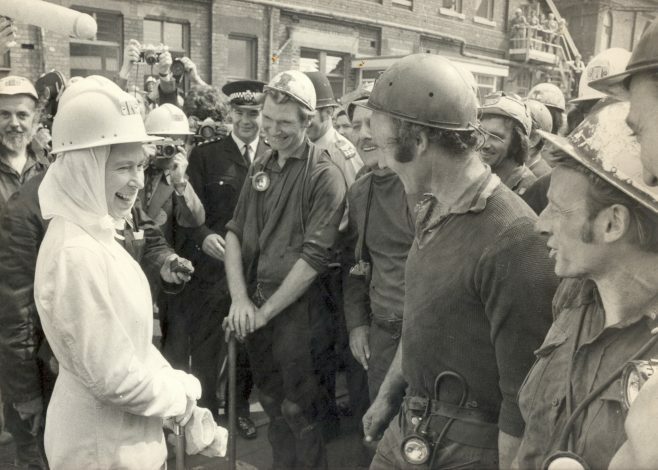 This photograph shows Queen Elizabeth talking to a group of miners – do you know which colliery it is? are you in the photograph? Do you remember the visit? leave us a comment below.